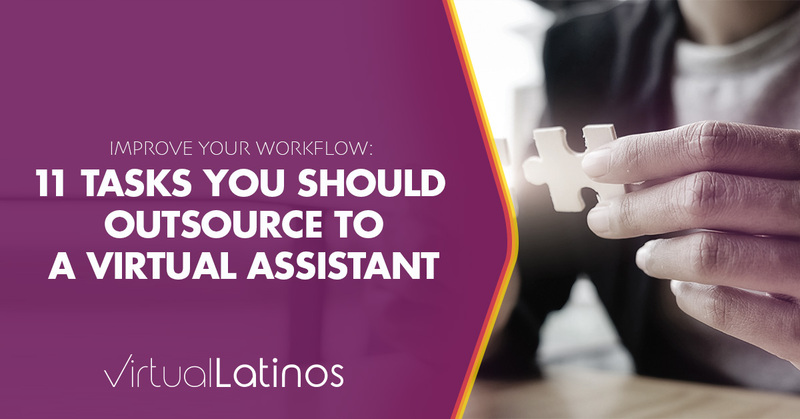 When you need extra help with mundane tasks such as email management and social media marketing, hiring an in-person assistant can leave you with unnecessary tasks. You will need to pay for hiring and onboarding costs, insurance, worker’s compensation, high wages, payroll taxes, and many other costs. Combined with the intricacy and importance of the work you’re tasking to these assistants; the investment simply does not break even. Every American business needs an affordable virtual assistant on their side, especially from Latin America. 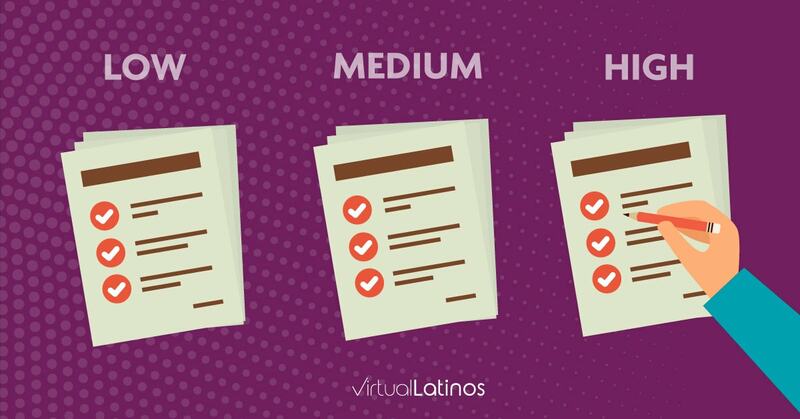 Latino virtual assistants can provide numerous benefits for American businesses – especially in terms of affordability. 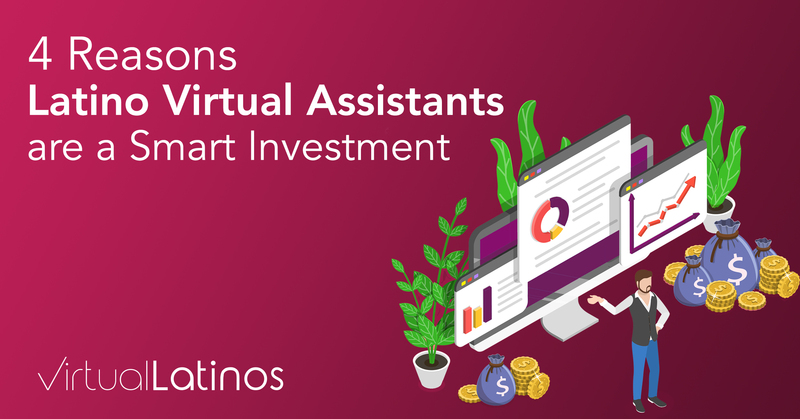 Latino virtual assistants provide some of the most affordable administrative help on the market, making them a smart investment for your business. See Greater Returns on Your Investment With a Latino Virtual Assistant! Do you need a virtual assistant for your business? These helpful online guides are growing rapidly in popularity as businesses look for affordable and accessible labor. If you want to save more time and money, then you should consider hiring a virtual assistant. A virtual assistant can save you lots of time and help you increase your productivity. Since virtual assistants work remotely, there’s no overhead cost and they’re focused on helping businesses like yours to get more done. 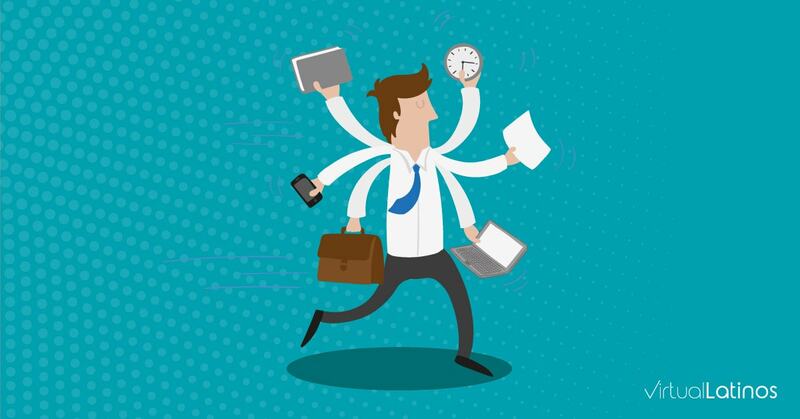 Research by ValueWalk shows that remote workers are more productive because they have a better control of their time and spend less time traveling to the office. Harvard Business Review conducted a study which confirmed that a home-based call center staff finished 13.5% more calls compared to those who worked at their office. 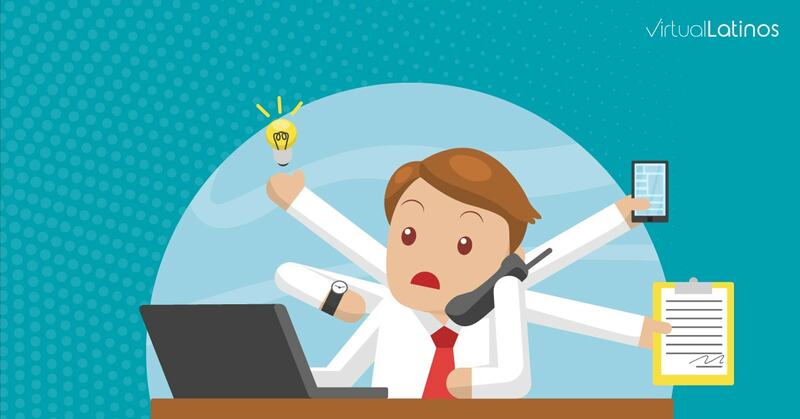 Note: A Call center staff isn’t necessarily a virtual assistant but they can work from home as a VA. Need help with your business or professional work? There’s a big chance that you’re in need of a lot of help. Do most days feel like you don’t have enough hours in a day? Can’t get enough done from your ever-growing list of to-dos and tasks? Wish you had someone who could give you a hand and help you with some of those tasks so you can spend more time on growing your business (not managing it)? 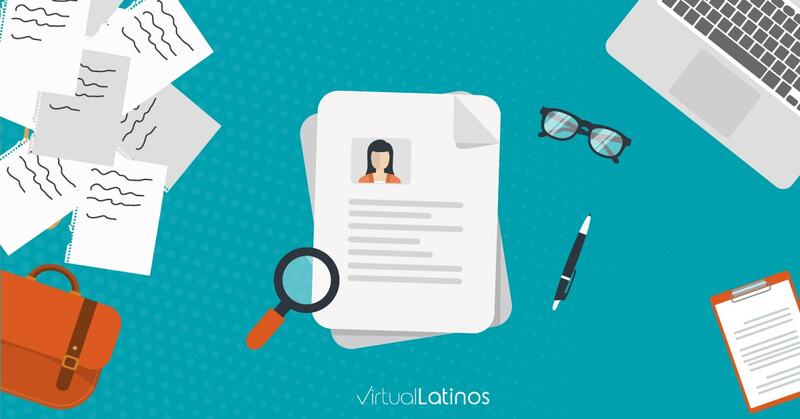 Virtual Latinos helps to connect business owners, professionals, and entrepreneurs with college graduates and experts from Latin America who’re looking to work as virtual assistant. Our community of assistants works in the same time zones as the United States and Canada, offer affordable rates and high-quality professional work. Are you open to seeing how a Latino can help your business grow? If that sounds like you, you’ll probably love having a virtual assistant by your side to help you with everything you don’t have time for – or don’t love to do. I’m sure you’ve thought of hiring someone but were afraid that either a) your assistant would not do the work as good as you do it, and/or b) you wouldn’t be able to afford it. Sounds about right? Luckily for you, today we live in a world with the ability to hire anyone from around the world. Whether that’s your neighbor from across the street, someone across town, the next state, your neighboring country, or across the world in Asia or Latin America. Thanks to today’s communication technologies, faster Internet, and an unending list of web-based apps – hiring and working with someone remotely or virtually is now not only possible but very normal for many people. Want to be part of this new global economy of human resources? Then it’s your turn to hire and work with a virtual assistant. 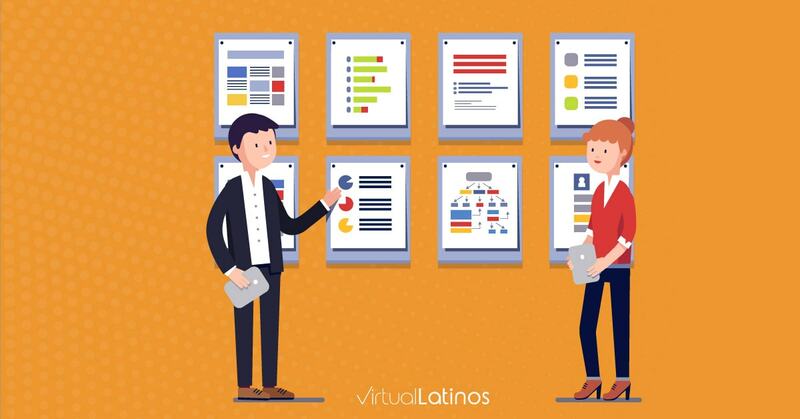 Virtual Latinos helps to connect business owners, professionals, and entrepreneurs with college graduates and experts from Latin America who’re looking to work as virtual assistants. 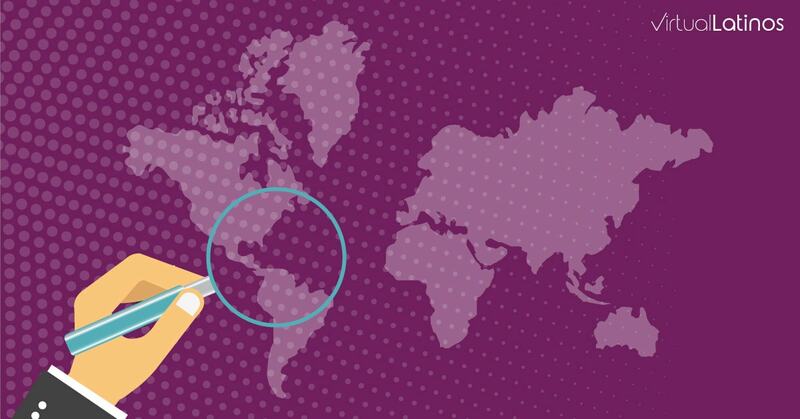 Our team’s goal is to help connect North American companies with local Latin talent from around our American continent. Our community of assistants works in the same time zones as the United States and Canada, offer affordable rates and high-quality professional work. Are you open to seeing how a Latino can help your business grow? How virtual assistant help you grow your business. After working with virtual assistants for many years, we’ve put together this guide to help you through the hiring process of finding, choosing and hiring your idea virtual assistant. You’re probably very busy, and have lots of things to do every day, right? The first step in freeing yourself from having to do everything on your own is making a list of all the tasks you do on a weekly or ongoing basis. writing down tasks, let your mind run free and write down as many tasks as you can think of. Once you have a list of at least 25-30 tasks, you’ll be ready to start organizing your tasks into categories. Think of 5-10 different types of tasks that you do, and write each of them under a list of categories. These could be things such as “Client management”, “Replying to leads”, “Project management”, “Team management”, etc. Create a new Google Sheet or Excel document, name column A “Task Name”, and type each task you wrote down into a new row. Then, name column B “Task Category”, and for each row of tasks, assign a category on column B. If a task belongs to more than one category, choose the category that it’s most closely related to. In column C, give the column the name “Time (In Minutes)”, so that you can write down the approximate time you spend on that task on a weekly basis. Then, go ahead and assign a number of minutes for each task on your spreadsheet. 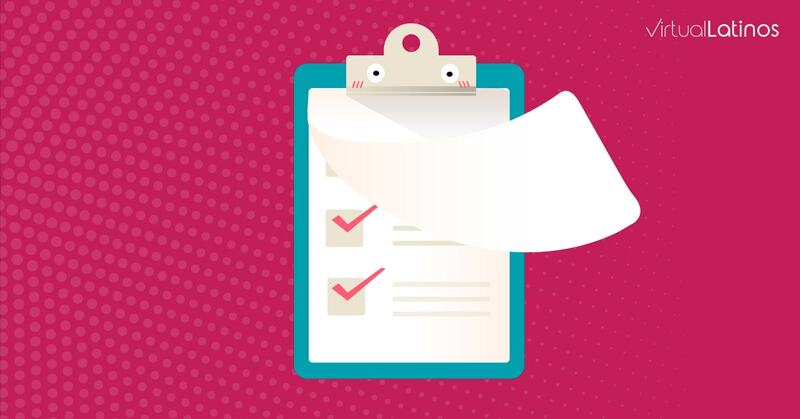 Now that you’ve categorized all tasks, it’s time to rank them by how important those tasks are to you and the overall effectiveness of your business. To do that, go to column D on your spreadsheet and name it “Priority”. I recommend that you use the labels “Low”, “Medium”, and “High” to rank your tasks’ priority. Some of the tasks that you’ve marked as “high” might have the potential to be outsourced to other people, but others might not. That’s for you to decide later on. There might be important “High” priority tasks that maybe only you know how to do, but there may be others that are also “High”, but you may be able to teach someone else how to do them – so you can assign the task to someone else and get more of your time back. Now, go through your spreadsheet and find the top 10 tasks that you spend the most time working on every week. To do that, you can “sort” column B (Time) from high to low, to show you the top 10 tasks you invest the most time in. This top 10 list will give you a very clear view of which tasks you’re spending the most time working on. Some of these tasks may be marked as “high”, some as “medium” and some as “low”. In some cases, some tasks that take a lot of time to do may be marked as “low”, yet they’re very time-consuming things you spend time on, while other tasks that are “high” don’t take as long. As a general rule, anything that is in your top 10 list of time-consuming tasks that are marked as “Low” or “Medium”, are things that you should probably re-assign to someone else, by outsourcing the work to a virtual assistant or remote worker. Keep the list sorted by “Time”, showing you the tasks that take the most amount of time towards the top. Now, name column E on your spreadsheet as “Person responsible”. On this column, you’ll need to decide whether you’re the best person to work on the task, or whether you should re-assign the task to someone else. There is no formula for the best way to do this, and only you can decide what tasks you absolutely must continue to work on – and are a good use of your time – and which ones are not. Go through the list of tasks again, row by row, and on column E type in either a) your name, b) the name of one of your existing team members or colleagues, or c) “Outsource”. This should be a fairly easy task, and shouldn’t take you long to complete. All task that bear your name, you’ll continue to do, all task assigned to either other team member or labeled “Outsource” will be tasks that you’re willing to give up and let others do. Keep in mind that you’ll have to probably spend some time training someone – either in person, video-chat or through some type of recorded media, on how each of the re-assigned tasks should be performed and completed. Letting go is very hard, especially after years of doing things your way and on your schedule. Yet letting go is a very good thing to do, as it will liberate you from doing things that don’t help you grow your business – as they may be a low priority, or very time-consuming. Learning to delegate tasks is for sure NOT easy, and I’ve struggled with it for many years. There’s a reason there’s a saying that “If you want to do something right, do it yourself”. Although that is true in many cases, “doing it right” is not always the best way to do things – sometimes “Just doing it”, but not perfect is better. Yes, it won’t be perfect, but you can always coach someone on how to improve things – as long as they’re willing to take feedback and actually be willing to improve their work. Once you’ve completed labeling column E for “Person responsible”, you’ll have a pretty complete list of task that you can probably re-assign or outsource to someone else. You’ll be surprised at how helpful going through this exercise is, and how much insights you’ll get about your work habits. Next step, let’s define what type of remote worker or virtual assistant you’ll need. Now that you’ve completed making a list of tasks and to do’s you’d like someone else to help you with, it’s time to define what type of skills that person should ideally have. Go through the list of tasks you’ve decided to re-assign to someone else, and for each of them, write down one or more skills that are needed to successfully complete the task. Create a new Word or Google Docs document called “My Assistant’s ideal skills and qualifications”, and type in the list of skills there. Once you’ve finished listing all the skills required, make a new list called “qualifications”, and start writing down a list of things that you’d like your assistant to have. These can include things such as education, certifications, training, job experience, and other types of qualifications. By now, you should have completed making a list of the ideal skills and qualifications you’d like your future assistant to have. Well done! Now it’s time to create a complete job description. Job description, a short introduction to the job opportunity. Tasks & job duties: details of the responsibilities of the job. Job details, including things such as work hours required, compensation or salary, location, team and culture, training, office space, etc. Company introduction, a short description of the company or individual looking to hire. If you’ve never yet hired someone else, I recommend you to spend some time browsing job portals to see how other companies have built their job descriptions. Look for positions such as “marketing manager”, or “sales assistant”, or whatever type of person you’re looking for. There’s no need to include the terms “Virtual” or “remote”, as the job descriptions are usually the same whether a job is local, or remote (virtual). Once you’ve browsed through several existing job descriptions it will be easier to write your own complete job description. You probably shouldn’t just copy someone else’s existing job description, but it’s totally fine to take a few ideas and turn them into your own. Once you’ve completed writing your job description, don’t forget to add the words “Virtual” or “Remote” to the title of your job position. This will ensure you’ll attract people who are interested in working as remote or virtual workers. As an example, a job with the name “Digital Marketing Assistant” should be changed to “Digital Marketing Virtual Assistant”. Be sure to review your job description a couple of times before publishing it anywhere online. Once you’re happy with the job description, you’ll be ready to publish and promote it all over the web. But first, I recommend that you create an online job application form, so that interested applicants can go to fill out a job application to formally apply. 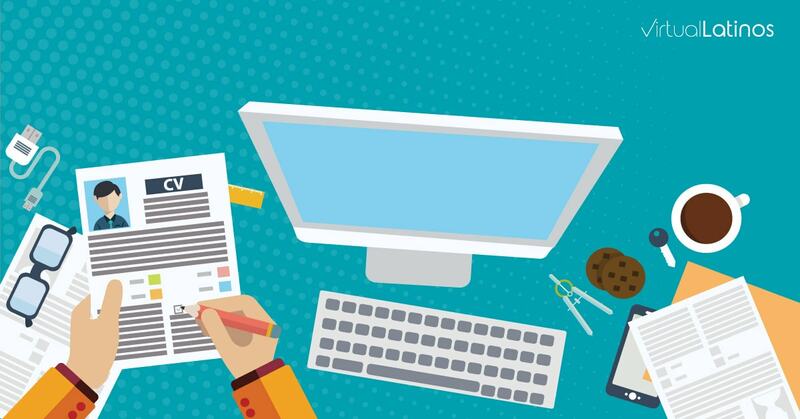 There are many ways to build an online job form, and there’s no magic formula on the best way to create it. Yet, I’d like to share with you some tips from my personal experience. An online form, if built right, will help you to easily filter out candidates that aren’t your ideal fit, as well as those who aren’t truly interested in working with you. Build a multi-page form, so you don’t have all of the questions in a single page or form. This will help “hide” how long the job application form is – and will likely get only serious candidates to complete it. On the first page of the online job form, only ask for simple information. This may include full name, email, phone number, current employment status, available start date, their portfolio, their LinkedIn profile URL, and an area to upload their CV. Use an advanced form builder, who can help you “show” certain fields only when certain answers to other questions are chosen. This will help you keep the form visually shorter, while still having the flexibility to ask many questions. 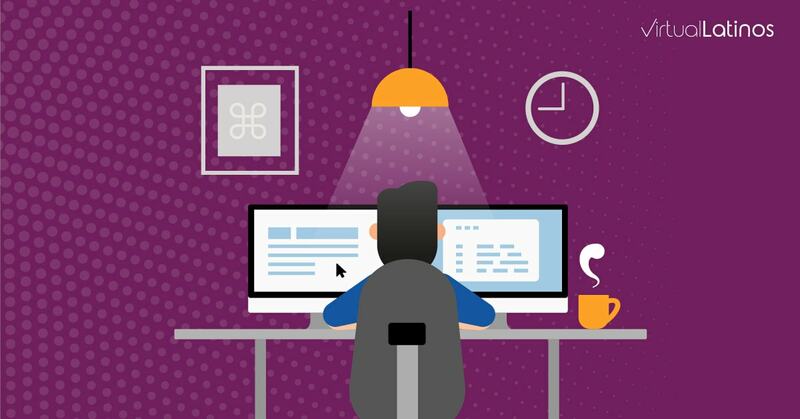 Ask open-ended questions where candidates can type long format responses. 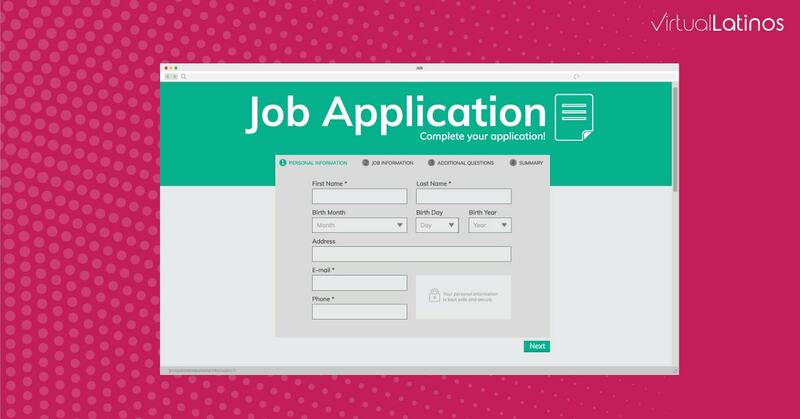 These multi-line fields give candidates the ability to answer whatever they want, which gives them the freedom to be creative, show their writing skills, organization skills, as well as how detailed they are. Those who don’t have much to say keep answers short, those with more experience usually have more to say. Ask one or two “trick” questions, or make them complete a short task to prove they’re able to “go the extra mile”, know how to follow instructions, and can actually get a task done. The task doesn’t have to be hard or complicated, as the only goal is to show if they pay attention to detail and if they’re willing to do the extra work in order to complete your job application. Ask questions about their personal life, interests, how they spend their free time, and their short-and long-term goals. The more you know about what inspires people to work, the easier it will be to see if that person aligns with your goals and your company’s goals. Be sure to make important questions “required fields”, so people can’t skip them. You’re now ready to start hiring! It’s time to get the word out there, and to look for candidates that match your job description, and who qualify to help you complete the tasks that you need help with. Find web portals and directories that specialize on hiring virtual assistants or workers. 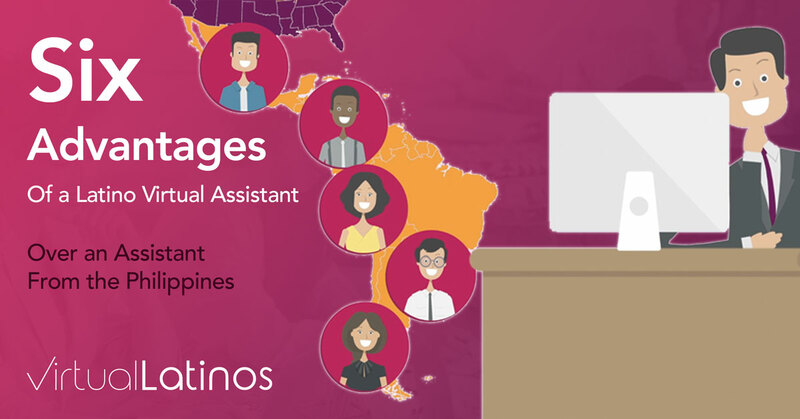 – You can find portals to search for people worldwide, or by specific regions such as in the US, the Philippines, India or Latin AAmerica.- If you prefer someone that’s more affordable than in the US, has the skills you need, and lives within 1-3 time zones from you, check out Virtual Latinos. 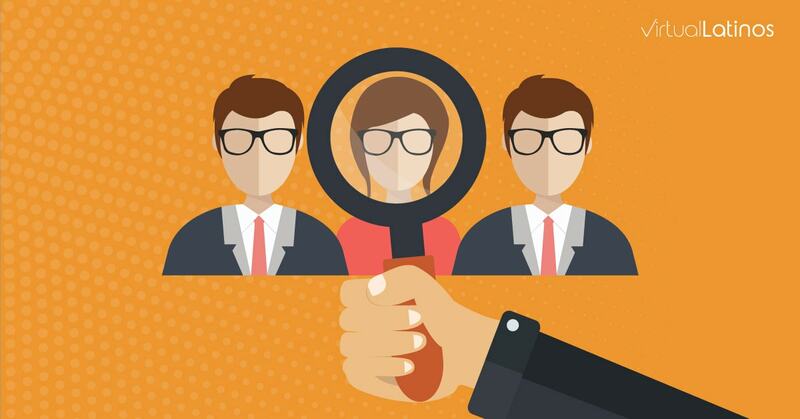 – Select the top 2-3 portals that you’re interested in hiring from, and compare them. Then select the portal that best meets your needs, and create an account with them (Some offer a free account, but may require payment if you’re interested in actually contacting the virtual assistants listed). Login to your new account, and go the “Jobs” section and create a new job or project. Copy the information from your job description into the online portal and publish when ready. Once published, either a) the virtual assistants or workers will find your job and will apply to it, or b) you can browse the directory, choose people you find interesting and invite them to apply to your job. Before you start reviewing any applications, I suggest that you allow 1 or 2 weeks to pass since the date you published your job. This will give everyone interested the opportunity to find your published job, and/or enough time to reply to any personal messages that you’ve sent them through the online directory or hiring portal. Although this is totally up to you, I think it’s best to spend one or two days reviewing all the applications at once, rather than as they come in. This way, you can focus half a day or a few hours to this task – as opposed to interrupting your regular work every day. First, initially ignore anyone who didn’t apply through the job application form – those include anyone who may have sent you a personal email, or completed your website’s contact form. These people didn’t follow directions. *NOTE: Go back to all of these applicants at the end, and use your judgment wisely, as some may have tried to “go out of their way” to show you how interested they have in your job opportunity. To better focus on this task, put aside a half a day or full day to review everyone’s applications. Read everyone’s application in full, don’t skim or skip sections. Everyone who invested their time to complete the full application is a serious candidate, so you owe it to them – and you – to read each person’s application. * NOTE: If within the first few answers you do see that there are too many spelling errors, missing capitalizations, or answers that are too short the candidate might not be qualified. At this point, you might want to scan the application and decide whether to put it in your “unqualified” pile. If you’re reading the applications in your E-mail client, you can create labels or tags to easily sort your applicants are “unqualified”, “qualified”, and/or “top applicant”, etc. 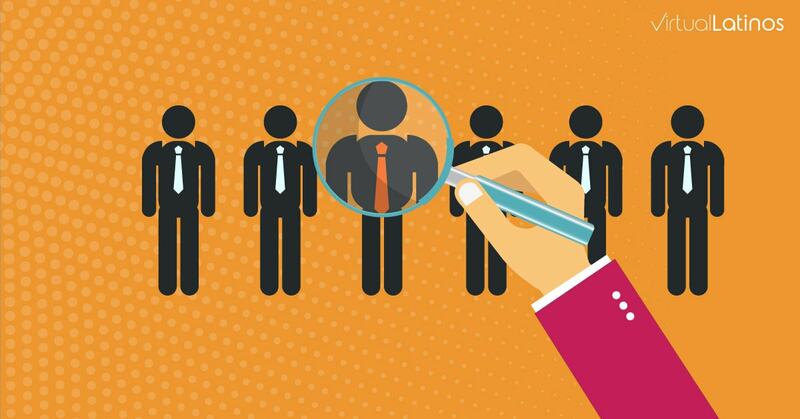 You can then easily go back to revisit all of the qualified applicants and choose the most interesting ones. 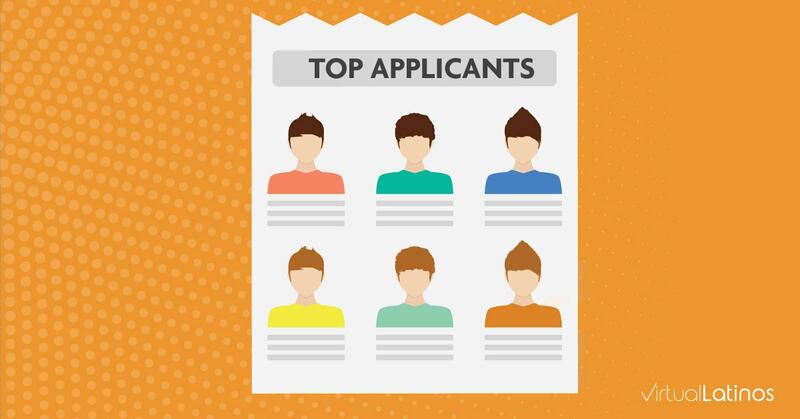 Who you select as your best or top applicants is totally up to you, your hiring experience, and your “gut” feeling as you review everyone’s application. Select the top 20-30% of them, and mark them or tag them as “Request interview” in your E-mail client or CRM (contacts relationships management) system . It’s now time to meet your selected applicants in person – or more specifically virtually, but face-to-face. The best way to really get to know someone is by talking to them, and not really by just reading their job application or CV. That’s only the first step to get them through the door to get to talk to you, but ultimately you’ll find out from talking with them face-to-face whether or not they’re the right person for the job, as well as to be the one working with very closely as your personal assistant, marketing assistant, or executive assistant – or the person you’ll train to simply take over your time-consuming, low-priority yet still important tasks. Draft a short email template congratulating the candidate on advancing through the hiring process, and mention that you’d like to schedule a live web (online) video meeting. Be sure to explicitly mention whether you’d like to meet on Skype, Zoom, Google Hangouts and whether it can be done on a mobile phone or a desktop computer. Otherwise, you might be surprised how many people will easily choose their mobile phone for a video interview – which I don’t personally suggest at all. Send an individual E-mail to each applicant that you’ve selected for requesting a live interview. 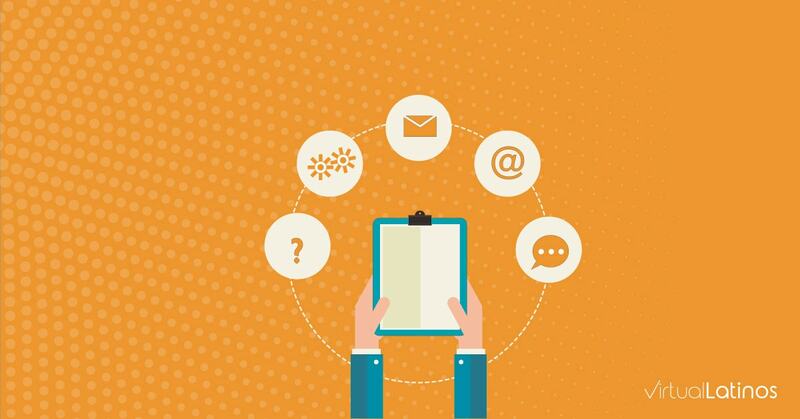 Be sure to send it from your personal email, and not an E-mail marketing software. This will ensure they’ll get it in their inbox, and not their spam or promotions tab. To help you and the candidate select a time that’s convenient for both of you, I suggest you use a scheduling app such as Calendly , or AgileCRM’s scheduling tool . These scheduling apps sync with your online calendar and give you the flexibility to choose specific days and times of the weeks when you’re willing to have people book appointments with you. Once someone books an appointment with you, manually send an e-mail confirmation (even though the scheduling app sends one too). This ensures that you both know that the interview will take place on the chosen day and time. Before you start any interview, ensure your computer, microphone, camera, and speakers are all working. Otherwise, you’ll look unprepared when interviewing applicants – and that won’t make you look like a true professional. Remember that applicants are also judging you and your company, as ultimately they also get to choose who they want to work with. Once you’ve interviewed everyone on your list of initial candidates, pick the top 3 to 5 applicants for a second interview. In this second interview, you should plan on spending around 45 to 60 minutes per candidate. The goal of this additional interview is to help you get to know the candidates even better so that you can more easily decide which candidate you’ll choose to work with. Provide specific, even real challenges you or your clients are faced with, and ask the candidate how they would approach it. Ask candidates for specific actions they would take within the first few weeks of being hired and their reasoning behind it. If relevant, ask if the candidate would be willing to complete a short project in order to showcase his/her skills. Even if you don’t end up asking them to really do anything, they’ll at least show you their willingness to prove that they’re the right candidate for the job. The best way to find out if your assistant will be the right person for the job is to spend some time working with him/her on a project. For this reason, I recommend that you come up with a small project or job that you can assign to your top two (2) candidates to work on. Then, after they complete the project or job, you can evaluate their work, communication skills, attention to detail, creative thinking, deliverables, or whatever else you think you’d like to review. When it comes to figuring out how small the project should be, I recommend that you define a project that can be completed within 1 or 2 weeks of work or within 10-20 hours of work. There’s no rule set in stone, so it’s totally up to you what you come up with. Once you’ve assigned the project to your top two candidates, wait for them to complete the project. Yet, before they start to work on anything, it’s important that you provide them with some direction, guidelines, and make it very clear how they can get in touch with you if they have any questions. Remember that hiring a virtual assistant is just like hiring any other employee or freelance contractor – they’re human, and they’ll need guidance. The more time you invest in clearly defining the project goal, your expectations, and explaining what you expect to receive from them, the better the output of their work will be. Once they complete the small project, be sure to immediately pay them for their work. Keep in mind that candidates looking to work for you as virtual assistants are also evaluating you and how you’ll treat them if they decide to work for you. 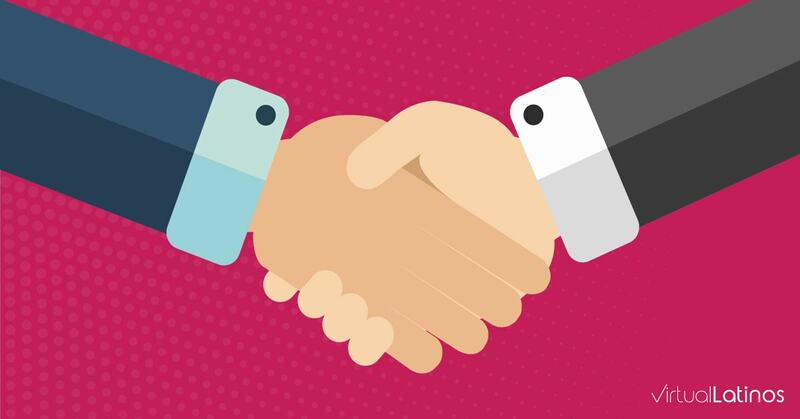 Always keep in mind that working with a virtual worker is a 2-way relationship, and it’s important for the assistant to know that you’ll pay them as promised, and on time. 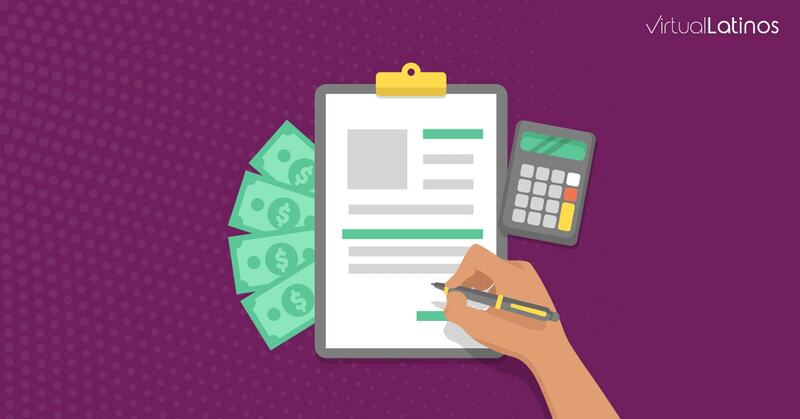 Once you’ve paid them, spend a couple of days evaluating their work and request follow-up calls or video interviews to discuss their work, etc. 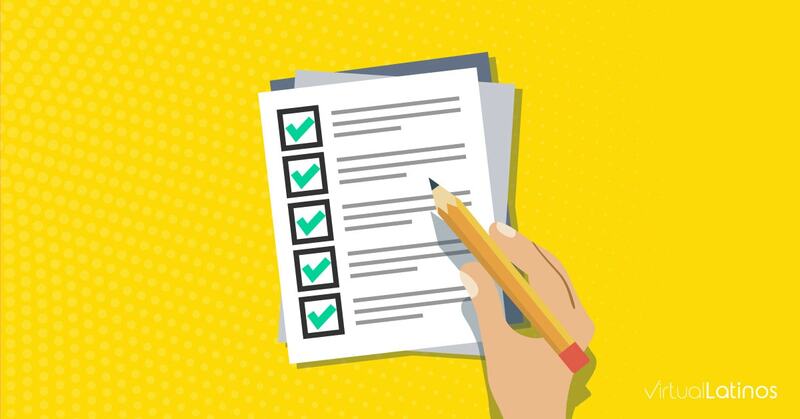 Whether or not you decide to hire both top candidates or not, I think that it’s important that you spend some time writing down both all your feedback, including areas where there is room for improvement. Use a Word document, Google doc, or E-mail and provide feedback to each candidate in writing. You can also follow up with a call to discuss, but writing your feedback down is super important for them, as well as for you and to keep for your records. Keep in mind that this was a small project, and the work results may not be 100% perfect or exactly as you imagined them. That’s ok. The goal of the small project or job is to help you see how the assistant works, how they organize themselves, how they communicate with you, if they’re self-starters or not, if they are able to do research and work on their own without having to be supervised or micro-managed, etc. 16. Choose the best virtual assistant and make them part of your team. This is the last step, you’ve made it! By this point, you probably already have a great idea of which of the top two candidates will be the best fit to work with you and/or your company. Yet, you might also realize that each candidate has different strengths and weaknesses, so it may be also possible to hire both of them (Maybe give half the work to one, and half to the other). The option is obviously totally yours. Be open to learning from you assistant, hear their ideas, let them work independently, manage them as you see needed, give them opportunities to show you their talent, and most importantly: Make them feel like they’re a part of your team – better yet, DO make them part of your team – that’s the goal! When I hired my own assistants for our marketing agency, I ended up hiring more than one person, as I wanted them to fill different roles, and each had a different sets of skills and expertise. Keep in mind that you’ll probably never find the “perfect” assistant, as no one is perfect, and all of us as humans have our imperfections. Be open to learning from you assistant, hear their ideas, let them work independently, manage them as you see needed, give them opportunities to show you their talent, and most importantly: Make them feel like they’re a part of your team – better yet, DO make them part of your team – that’s the goal! When choosing the virtual assistant that’s right for you and your business, you’ll quickly see the many positive outcomes of their work and how they’ll help you grow your business faster.